Awards, which took place at Grosvenor House, London on 16th June 2017.
industry, such as Registered Master Builders, Global GreenTag and BCI New Zealand. Auckland Phil Goff and John Mauro from Auckland Council. The main objective of the expo? within the competitive construction industry. What do you hope the guests will take away from the experience? 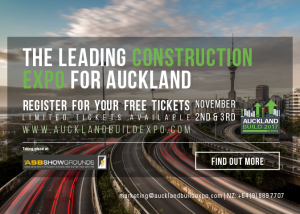 opportunities to approach the booming Auckland construction industry from new angles. 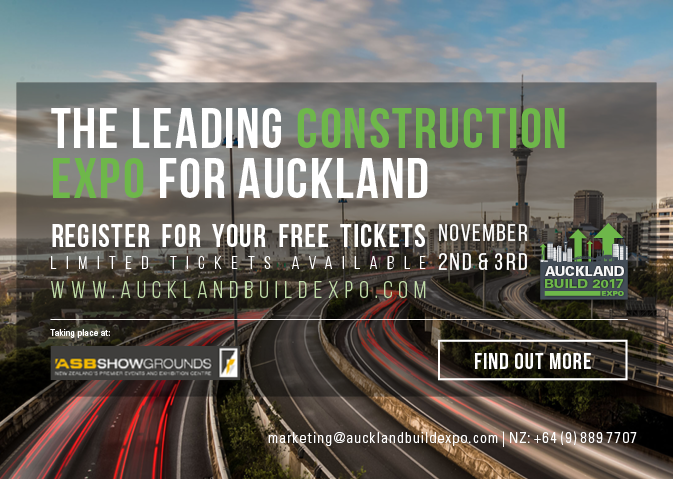 industry because we passionately believe in the growth potential of Auckland .